The Swedish Industrial Heritage Association constitutes the Swedish section of TICCIH. On the right you will find a number of pages with information in English. We hope that the site, although mainly in Swedish, can aid our visitors to discover the rich industrial heritage of Sweden. 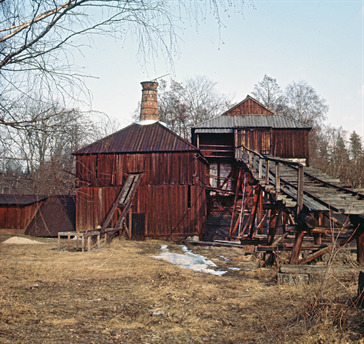 With or without translation, please visit our pages on industrial heritage sites in Sweden – a guide to the built industrial heritage and its landscapes: Industrihistoriska miljöer/Industrial heritage sites in Sweden. Although in Swedish, you can relate the individual sites to the map of Sweden and also get a glimpse of the information supplied. This will hopefully aid those who are planning to visit Sweden. On other pages you can find a richness of information on archives, research and other resources, for those wishing to establish closer professional ties in the fields of industrial archaeology, interpretation and the like. This website was launched in June 2013 and is continually under development. Please contact us for further information and/or wishes, suggestions, and comments. Send a mail to info(a)sim.se. 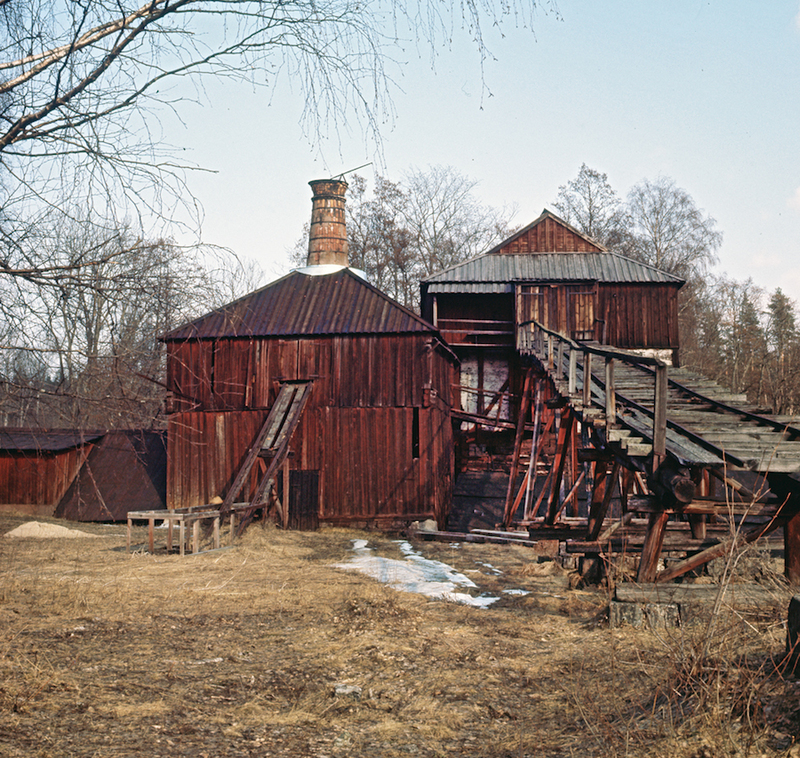 Engelsberg ironworks in 1969. In 1993 the site was listed as a World Heritage. Photo Marie Nisser/Jernkontoret.